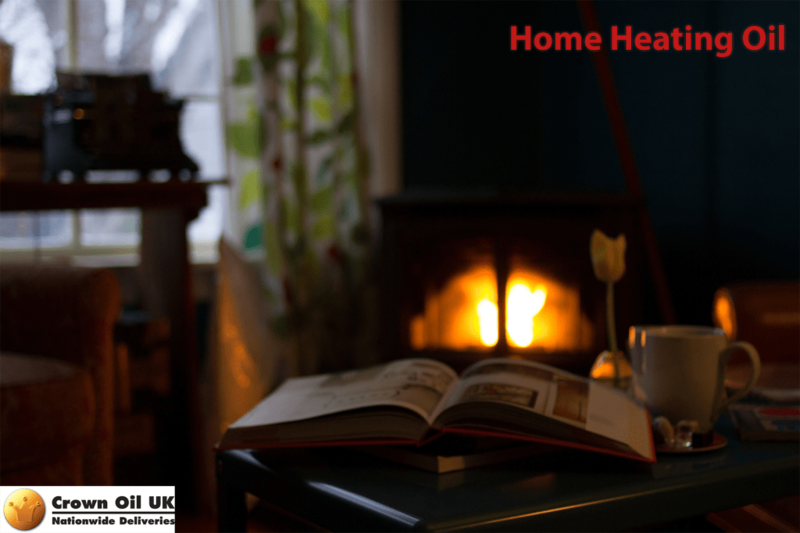 At Crown Oil UK, we supply heating oil to many homeowners across the country who, in most cases, have no direct access to electricity and gas. Our huge buying power and vast supply network allows us to get heating oil to you quickly at the best price possible. As long-serving heating oil providers, there’s no better team to trust with keeping your home toasty. Call Crown Oil UK today on 0845 130 9777 for the latest home heating oil prices. Heating oil is a cost-effective fuel for domestic users and can work out cheaper than your typical power utilities. Although many domestic users of fuel oil tend to buy home heating oil because they live in areas which aren’t connected to the national grid, some of our customers purchase domestic oil because it saves them money on bills. As a long-established UK supplier of domestic fuel oil, Crown Oil UK understands the importance of keeping our prices competitive whilst offering the best customer service and deliveries. All you need to do is call for quick quote 0845 130 9777. We offer nationwide delivery on all of our fuels, so no matter where you are located in the UK, we can deliver heating oil to you on a same day or next day basis. Not only that, with our 24/7 availability, it doesn’t matter when you call us – we’re always ready to take your call. Our oil tankers come in various sizes, enabling us to deliver to the most difficult to access properties. If you have a hard to reach home and would like to inform us beforehand, all you need to do is let us know and we’ll arrange for a smaller tanker to make your oil delivery. Call 0845 130 9777 to speak to our team and arrange a delivery today.